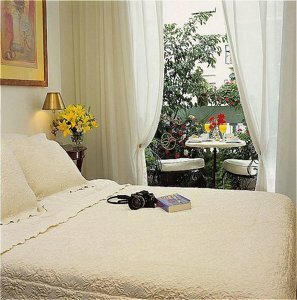 A very cosy boutique hotel decorated with precious antiquities in a natural ambiance with lots of flowers and plants. Offering personalized and high standards service in town, located in within walking distance from the main local attractions and the best parks in Buenos Aires. International food in a friendly and natural atmosphere. The restaurant has a natural tree inside and views to a beautiful patio.